New England earns its first fifth straight win, beating the Bills at Buffalo. ORCHARD PARK, N.Y. — Devin McCourty was pleased that the New England Patriots defense didn’t have to play second fiddle to Tom Brady and Co. for once. 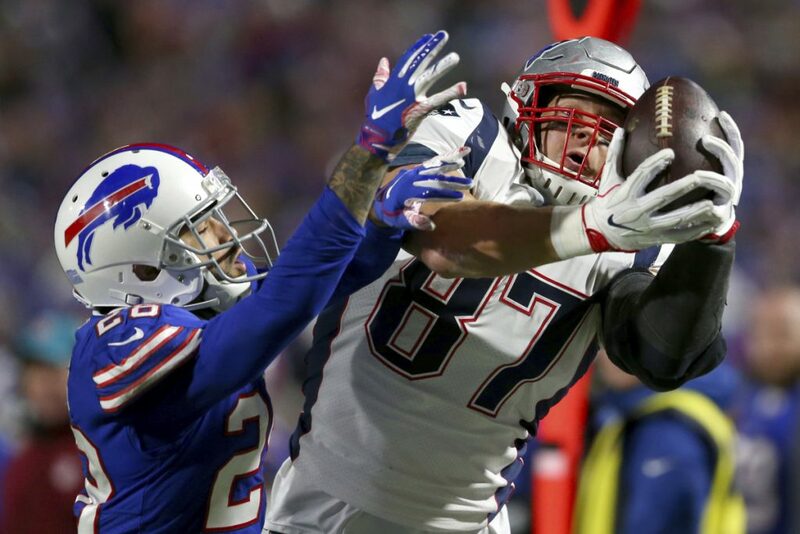 The Bills offense continued its anemic ways in being held to under 7 points for the fourth time this season – once more than that’s happened from 2013-17. Buffalo has scored just two touchdowns in its past five outings, a stretch in which it has been outscored by a margin of 116-37.